If you would like to display a full width menu like you see here this can be achieved by using our Mega Menus extension for Storefront. 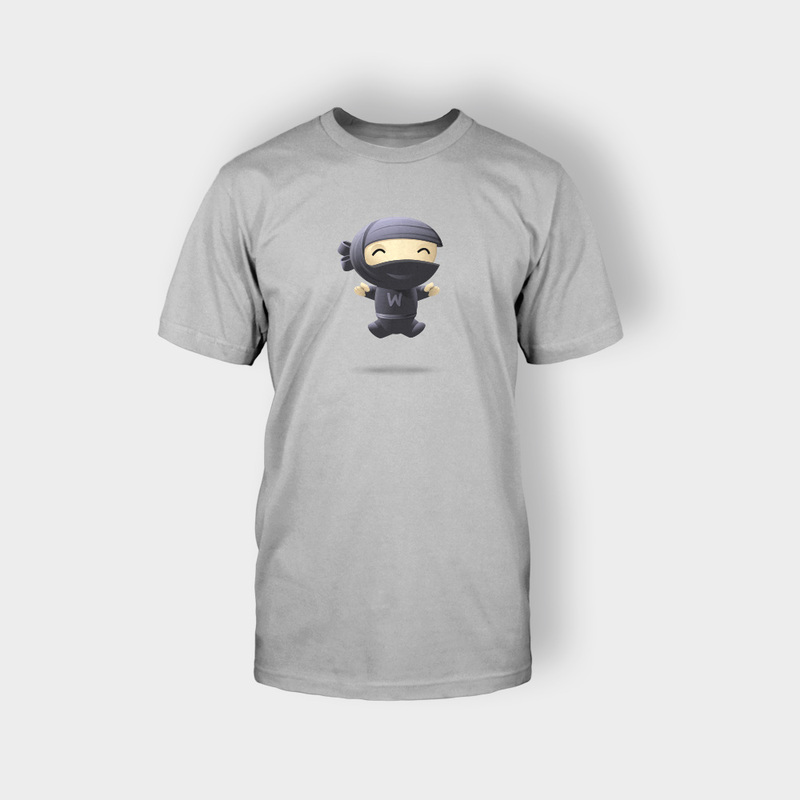 View cart “Woo Ninja” has been added to your cart. 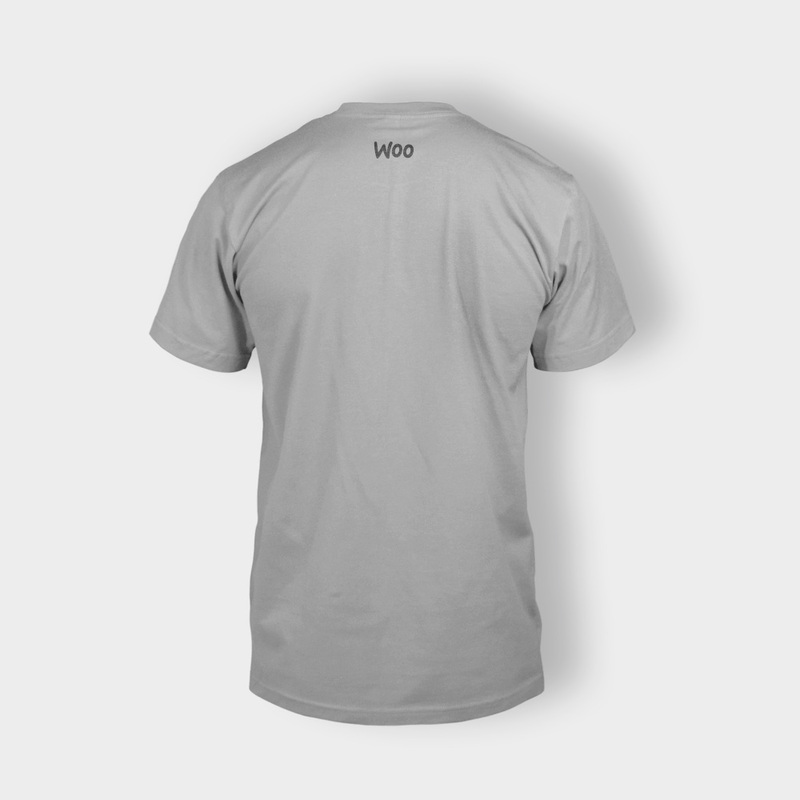 This will go great with my Hoodie that I ordered a few weeks ago.